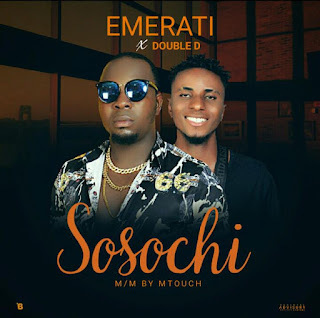 Fast rising Nigeria finest artist "Emerati" is an afro sensational artist, songwriter and also one artist ready to disturb the Nigeria music industry. 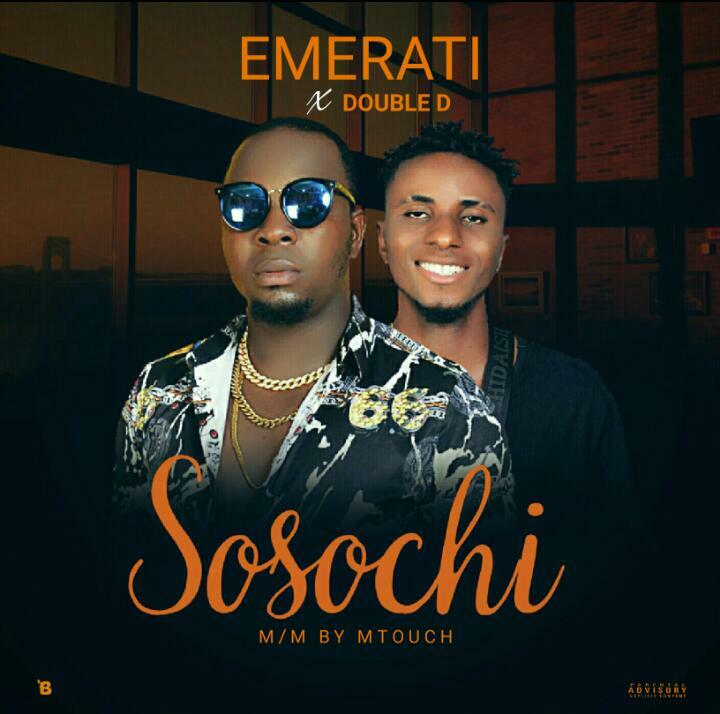 Who is ready to trend the year with some lovely tunes titled "Oluwa" Featuring Double D, and "Sosochi"
This tunes from music due Emerati are songs you will always put on repeat as you listen. Emerati is an unsigned artist but working hard 247 to keep up to the game in order not to remain underground.